People looking for proven strategies and assistance in completing commercial transactions, bank securities and commercial real estate deals seek Doug's help and advice. Providing advice to banking clients on the form and content of standard form lending documents. Assisting the client in developing a set of standard form of documents to be used in a series of acquisitions. Assisting in the negotiation and completion of acquisitions and divestures. Require the experience application of enforcement procedures to complex and unusual loan transactions. Require the organization and technical capabilities to handle volume enforcement proceedings and electronic reporting requirements. Take comfort in knowing that their enforcement proceedings are being dealt with in an experienced and professional manner. Doug presented on the topic of Foreclosures at the Legal Education Society of Alberta (LESA) in 2018. Practicing law is only one of Doug's passions. 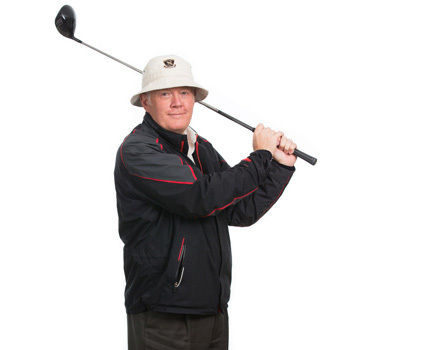 He is also passionate about his family, the community, the profession and golf. Raising three children who are now successfully involved in business. Co-Chairing the LPGA du Maurier Classic Golf Tournament in Edmonton. Assisting the Northern Alberta Jubilee Auditorium Society. 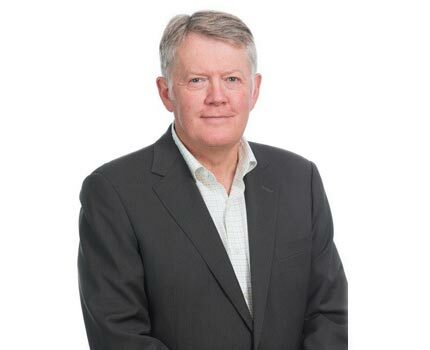 Serving as Managing Partner of Duncan Craig LLP for 21 years. Earning the Junior, Men's and Seniors' Edmonton Country Club Championship titles. Doug has served on the Board of Governors of the Alberta Stock Exchange. Doug Gahn QC has the Martindale-Hubbell rating: BV Distinguished. The Martindale-Hubbell Peer Review Ratings are an objective indicator of a lawyer's high ethical standards and professional ability, generated from evaluations of lawyers by other members of the bar and the judiciary in the United States and Canada.